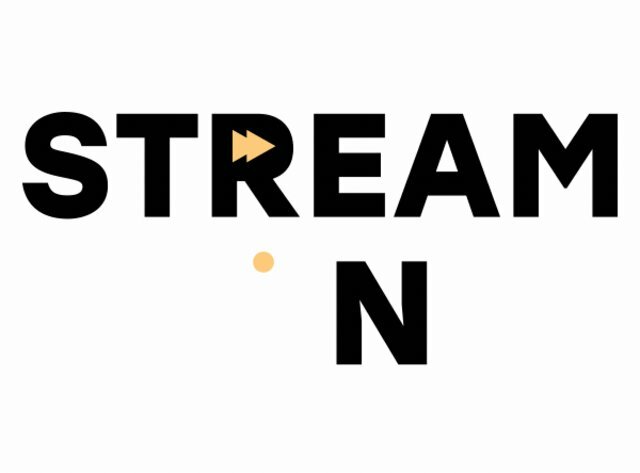 In August 2017, The Walt Disney Company announced that it intends to launch its own standalone streaming platform for animated and live-action films and will end its partnership with Netflix sometime in 2019. Anything falling under the Disney banner -- from Pixar movies to Lucasfilm's Star Wars one-offs to the Marvel superhero sagas -- will eventually vanish from the platform. The potential power of a Disney-owned streaming service was boosted when the Mouse acquired 21st Century Fox in December 2017, itself a huge player in film and television. Disney has still been fairly quiet about a timeline: Would the company's movies remain on Netflix until one day they're just all gone, or would they slowly fall away from the platform on a month-to-month basis? That's unclear, so Netflix users should get their fill of Disney movies while they still can. Before Disney launched its full-fledged plan to remake animated classics into live-action films, there was the ’90s remake of the puppy-filled flick 101 Dalmatians. 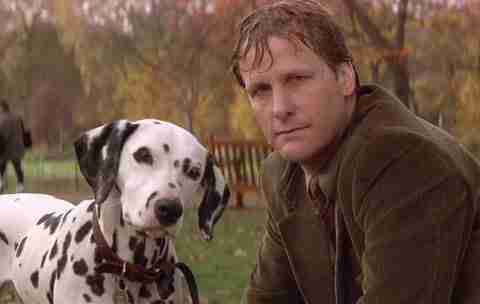 The story centers on a couple (Jeff Daniels, Joely Richardson) whose black and white spotted dogs spawn an insanely large litter that is sought after by a conniving fashion designer determined to turn their fur into merchandise. Glenn Close plays the nasty, albeit avant garde, villain Cruella DeVil, who finds her plan doesn’t run so smoothly when the pups hatch a plan of their own. Unlikely contemporary live-action remakes, 101 Dalmatians utilizes real puppies upon real puppies, so it’s a dog lover’s Disney dream come true. 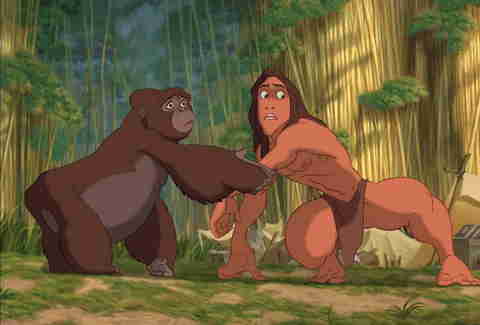 One of Disney’s odder animated entries from the 2000s is an adventure tale about a young scholar named Milo (Michael J. Fox) who sets out on a journey with other explorers in search of Atlantis, the lost undersea kingdom. 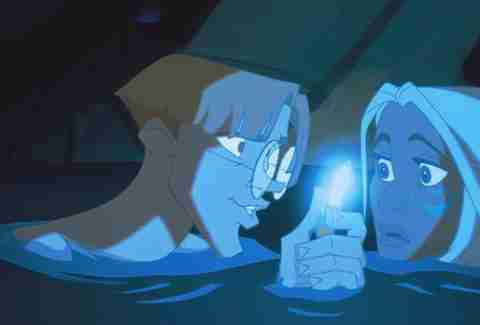 As an original story, Atlantis is a creative hero’s journey that combines Disney’s fantastical elements with sci-fi, which they had rarely touched before, and, in turn, made something new. The film may not have made major waves for the studio, but it’s stuck around as a cartoon cult classic, largely because comic book creator Mike Mignola had creative influence on its aquatic, otherworldly aesthetic. If you missed this live-action remake of the 1991 animated musical classic, standing tall as the highest-grossing movie of 2017, Netflix has you covered. The enchanted objects are a little creepier this time, but other than that, it's basically the same movie you know and love, plus ingenue Emma Watson and a billion more hyper-realistic pixels. This 2007 adaptation of Katherine Paterson’s beloved children’s book emotionally ruined a generation. 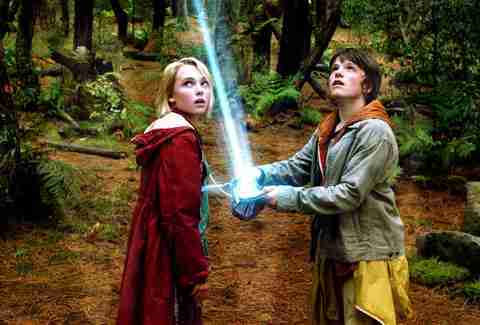 What begins as an unlikely friendship between a young boy (Josh Hutcherson) and the new girl in town (AnnaSophia Robb) eventually opens up a world greater than our own when the two imagine Terabithia: a mystical place where they rule as king and queen. Terabithia is home to ogres and beasts pulled from the pages of a story book, which may bring back a flood of memories and nostalgia about childlike wonder. Just make sure you brace yourself, because even though this children’s film may be sparked by magic, it’s driven by complex emotions that also exist in adolescence. Cars 3 delivers exactly what you'd expect from yet another Cars movie: more cars! 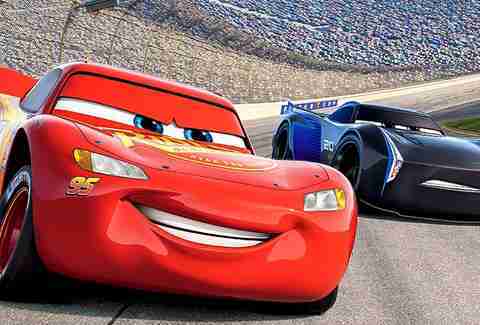 Facing new competition from a souped-up sports vehicle voiced by Armie Hammer, and struggling to connect with an excitable new trainer (stand-up comedian Cristela Alonzo), intrepid series hero Lightning McQueen (Owen Wilson) must recover from an accident, go through a bunch of Rocky-style training scenes, and make peace with being washed up. If you’re a fan of the Pixar franchise that raced from Route 66 to Nascar, you’ll likely be along for this ride, too, with all its brightly colored driving sequences and sweet nostalgia. 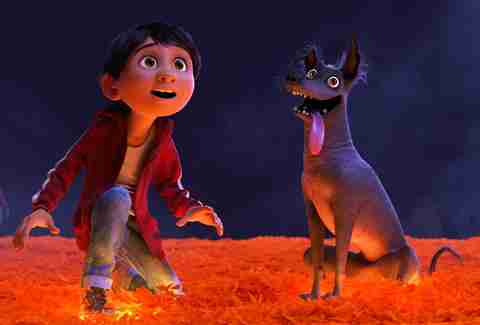 Following the disappointing The Good Dinosaur and two sequels to old properties, Coco was a much-needed jolt of originality. There are certainly elements of previous Pixar movies in this story centered around a young boy's journey on the Day of the Dead -- the vision of the afterlife is a bit like Monsters Inc.'s nightmare world, the generational divide will likely remind you of Up, and the emotionally brutal finale is as mournful and psychologically fraught as Toy Story 3's climax -- but director Lee Unkrich and his collaborators approach every aspect of the tale, from the world-building to the slapstick dog gags, with gusto. Taking a page out of the traditional Disney playbook, this is the first Pixar film to heavily rely on original songs, and they're stunners. The sequence built around "Remember Me," the Oscar-winning song performed by multiple characters, belongs in Pixar's tearjerker Hall of Fame. 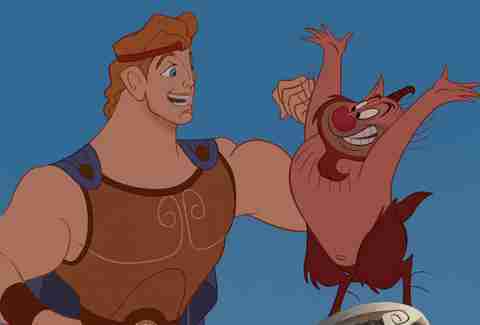 In this Disney film, David Spade provides the voice of an egotistical Incan ruler who gets tricked into losing his throne when he’s magically transformed into a llama. 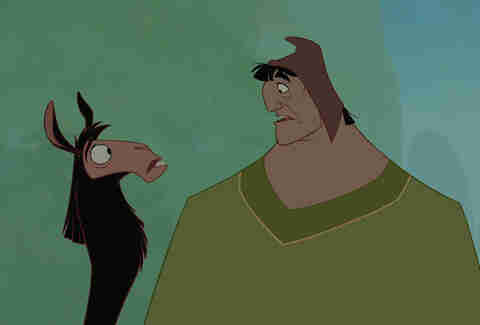 Just when the narcissistic Emperor Kuzco believes he’ll never be able to caress his perfect skin or sit on his throne again, he meets Pacha, a local villager he places his trust in to get him back to his rightful spot in the kingdom. The pairing of Spade with Pacha’s John Goodman makes this kids' movie a very fun buddy comedy. 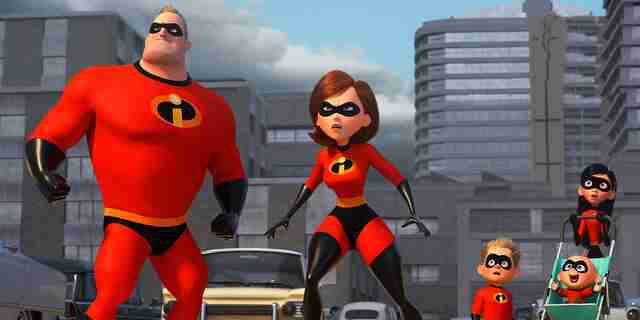 After over a decade in hiding, Brad Bird's Incredibles, a superpowered family of neurotic do-gooders, return for a sequel that takes a little while to get going but still delivers the visual goods from characters you know and love. As Elastigirl goes on a mission and Mr. 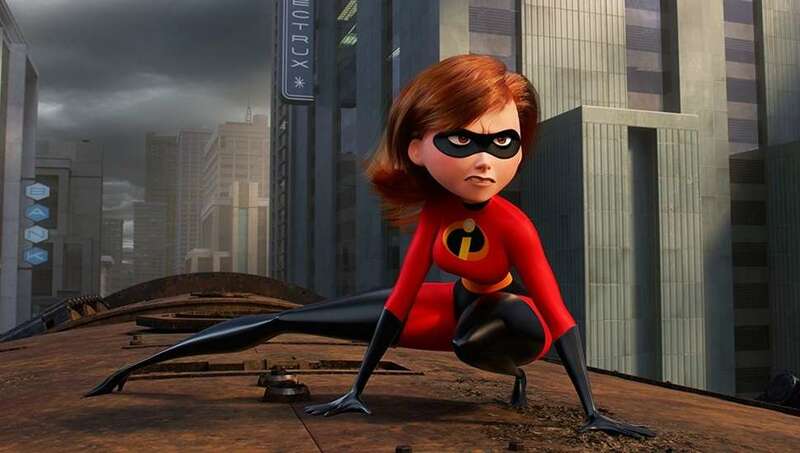 Incredible must stay at home to fulfill domestic responsibilities, the characters' skills are put to the test in a variety of fun action sequences. It may have taken 10 years, but the follow-up was worth the wait. In the early-'00s, Disney was in a weird place: After a decade of animated blockbusters, the House of Mouse took some creative detours. 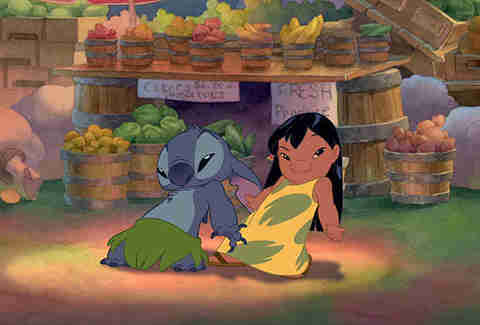 Like similarly quirky The Emperor's New Groove and Atlantis: The Lost Empire, Lilo & Stitch isn't cut from the same sumptuous musical cloth as the company's '90s hits like Beauty and the Beast, Aladdin, or The Lion King. Instead, this tale of a mischievous Hawaiian girl (Lilo, Disney’s OG Polynesian princess pre-Moana) and a genetically modified alien-like creature (Stitch) is a laid-back comedy packed with Elvis songs, Roswell references, and beautiful surfing sequences. It's a low-key oddity in the Disney canon, a testament to what talented artists can do when they deviate from the formula. 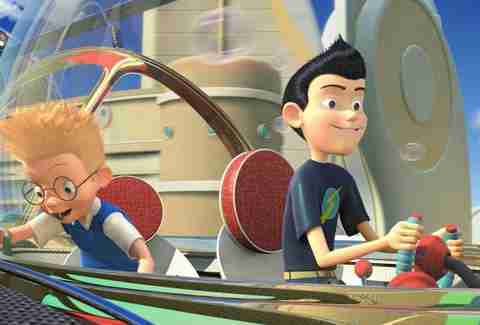 One of Disney’s mid-2000s entries is its oddest, but Meet the Robinsons also happens to be the most genuine look at family of their recent animated releases. The fun, sci-fi feature is about the time traveling adventure of a young orphaned boy named Lewis who builds a time machine with the intention of seeing his birth mother for the first time. But when his science experiment doesn’t go as planned, he meets a boy from the future who tells him that an evil man is after him and his invention, which leads him on a journey to 2037 to escape, eventually meeting the boy's family while hiding in the future. Among the sincere revelations about Lewis’ past, present, and future, the whole cast of characters is very imaginative, making you eager to meet the Robinsons yourself, and give your own family a call. It’s impossible this film won’t warm your heart. 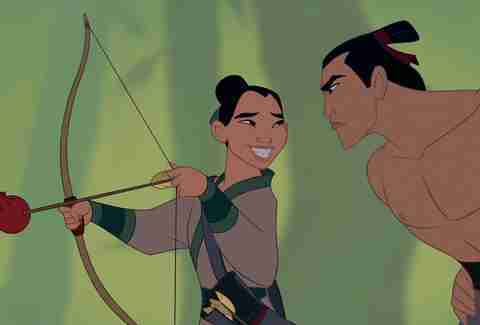 Disney's late-'90s adaptation of legendary Chinese figure Hua Mulan may not deliver the powerful feminist message to which it pretends to aspire, but it's still a strong entry in the Disney renaissance of the 1990s. Driven by one of Disney's more memorable original scores, the computer-assisted animation honed in films like Beauty and the Beast, Aladdin, and The Lion King makes the film a dazzling visual display that touches on themes of identity, family, and honor. Plus it gave birth to the now-legendary McDonald's Szechuan sauce. 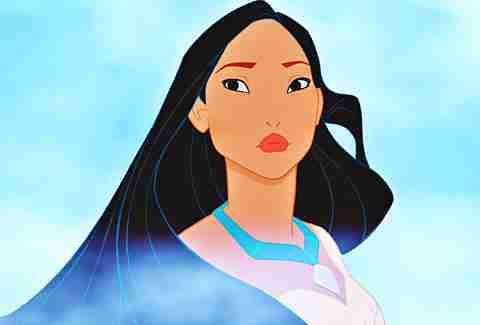 Sure, this love story set against the backdrop of European colonial conquest doesn't quite live up to the lofty standards Disney set in the '90s, but there's still a lot to love about Pocahontas, which features an all-time classic song in "Colors of the Wind." It's the American Romeo and Juliet, only with the total decimation of a native population as the backdrop, which is where the movie ultimately struggles the most: It's difficult to remain a kids' movie when you're running up against a very real, very painful history. Still, those songs! Those who have read the book might not recognize the world created in the surrealist 2018 film, but the star-studded feature stands on its own as an artistic achievement. Madeleine L'Engle's 1962 novel was adapted into a decadent, 21st century sci-fi odyssey, with director Ava DuVernay maintaining the adventurous spirit of the source material while giving it a futuristic aesthetic in fauvist colors. Though A Wrinkle in Time is Disney’s proper entry into big-budget, live-action science-fiction, it is still a Disney film -- so even as your heart is thumping, you’ll also be holding back tears as Meg Murry goes on a journey through space and time to try to find her dead father.